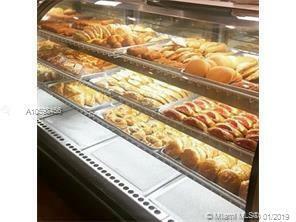 High volume well-established retail bakery full staffed in Sunset area, business has complete kitchen with all permits in compliance. Do not interrupt owner or staff. showings by appointment.